The HTC Eternity has a 4.7-inch WVGA Super LCD and WP7 superphone. 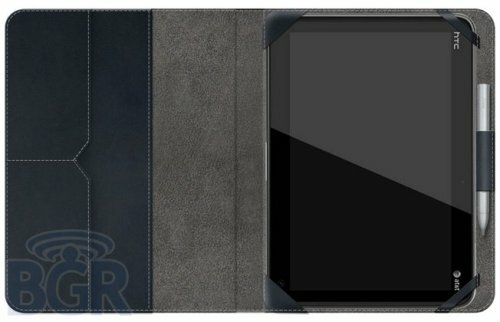 According to the leak, it will be shipping with a single-core 1.5GHz processor, 8 megapixel camera (autofocus, dual LED flash), a 720p movie mode, front-facing 1.3 megapixel camera, 16GB of storage, DLNA support, Bluetooth, WiFi, GPS and a 1,650mAh battery. Yes it does sound awesome with that list of features. The Mango update will be needed before that front-facing camera becomes useful though. Nothing on price or release date yet though. We will let you know when we hear about it. HTC had said back in March that we’d have Gingerbread (Android 2.3) on the Thunderbolt in Q2, however that time frame is drawing to a close. Well, what we have learned is that an HTC rep has confirmed that the next update for the Thunderbolt won’t just fix the reboot issues, but it will also update the phone to Gingerbread. We may not have a date, but this is better than no news at all right? Keep your fingers crossed. Q2 only has a few days left. Maybe they will keep their word. 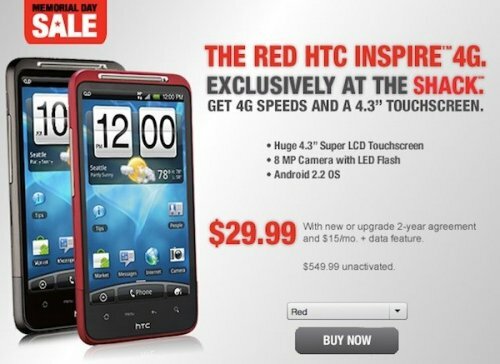 AT&T has allowed Radio Shack to offer an exclusive red version of the HTC Inspire 4G, and it has now been made official and is available now. You can get the phone for just $29.99 on a two-year AT&T contract or for $550 off-contract. 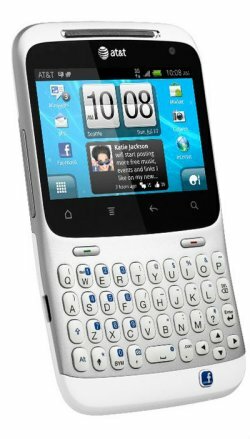 That gets you a 4.3-inch WVGA display, a 1GHz Snapdragon processor, an 8 megapixel camera with an LED flash and Android 2.2 with Sense. Radio Shack will still sell you a black one for the same price, but the red one is nice and flashy. 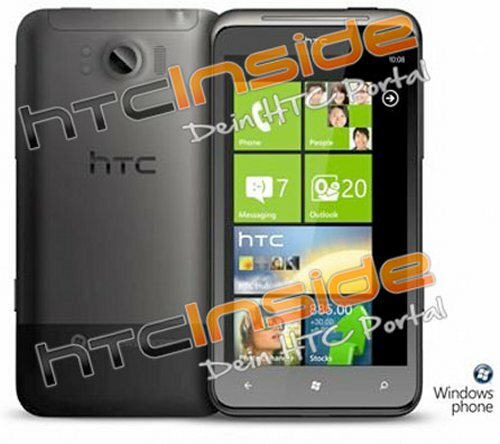 HTC will be launching a new Windows Phone 7 smartphone with a 12 megapixel camera built in. We know this thanks to some photos posted on Twitter by Eldar Murtzain. The camera on this new Windows Phone 7 smartphone from HTC features a 12 megapixel resolution. That much we know from the images. Sadly, we don’t have any other details about this device. When we know more, we will let you know. 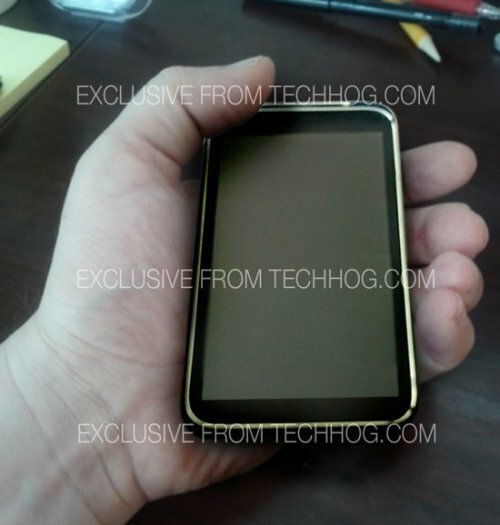 Rumor is that Google has been working on a new Nexus handset and now we may have a brief glimpse at it thanks to folks at TechHog who have a photograph that is supposed to be a prototype of the Nexus 3. 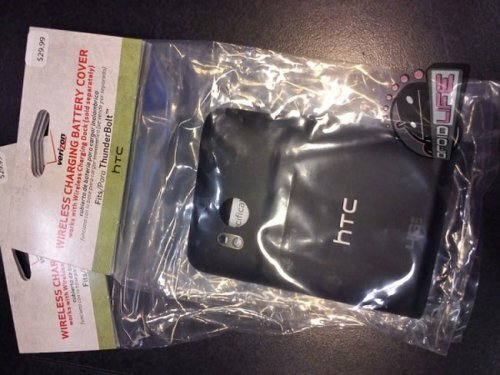 The phone is apparently being manufactured by HTC. It has a front facing camera, and is being tested on HSPA+ and Sprint CDMA networks. So it looks like Google will launch the phone on Sprint since the carrier has been working with Google on Google Voice and Google Wallet. Other than that, we know nothing little else. However Techhog was asked to remove the images and info, so that pretty much confirms things. 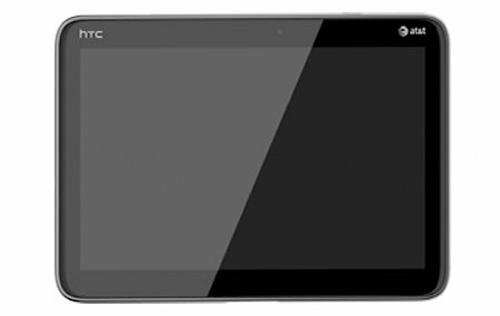 HTC has entered the final stages of testing for its new 10.1-inch Puccini tablet PC and volume production is expected for June. The tablet will pack in a Qualcomm MSM8660 1.5GHz processor and run on Android 3.0.1 according to sources. Other features of the Puccini include a touch panel that supports both resistive and capacitive touch technologies and its touch pen will be able to work on certain software and areas. It won’t be long until we hear more. It should ship very soon after June. 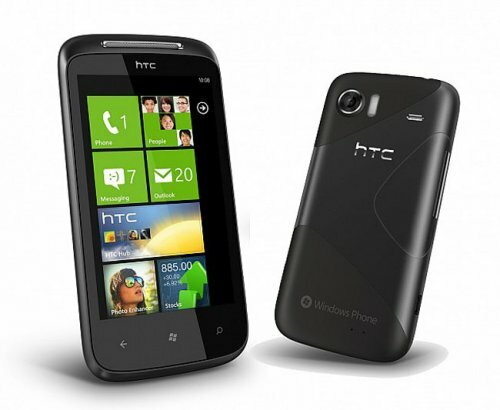 HTC isn’t a stranger to Windows phone 7, they already have some Windows Phone 7 devices on the market. 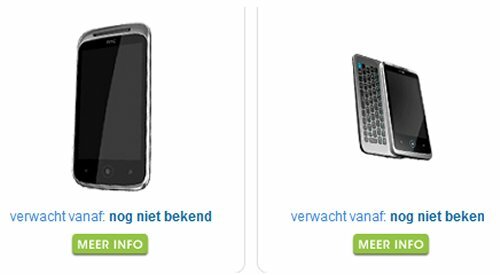 And now it looks like they have a few more planned for later this year to coincide with the launch of Windows Phone 7 Mango. Not a surprise, but it is confirmation. 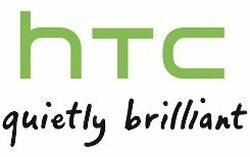 HTC’s CEO, Peter Chou says that the company is working on some new Windows Phone 7 devices for Windows Phone 7 Mango right now, although he didn’t give any hardware specifications. That info won’t take long to surface and when it does, we will let you know. 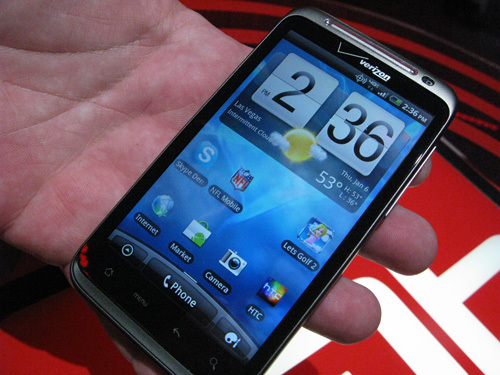 Here’s some good news for Sprint customers who are waiting for the HTC Evo 3D. The carrier has confirmed that you can reserve the WiMAX handset by visiting a Sprint-owned retail store and buying a $50 gift card. We still don’t know when you’ll be able to get the device in-hand though. Same goes for pricing. 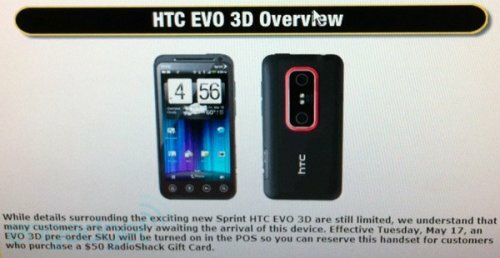 Sprint is also taking names for the Evo View 4G tablet and, like the 3D, that $50 deposit can be used. We just wish we knew when we might expect it if we are going to pre-order a phone. Well, it’s May 17th and that could mean only one thing. 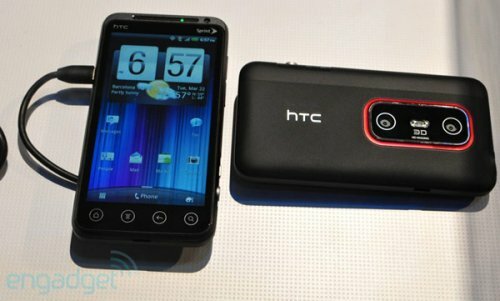 RadioShack is now taking pre-orders for HTC’s mighty EVO 3D. It won’t be advertised, so you’ll just have to ask for it specifically and you’ll also have to shell out $50 for a RadioShack Gift Card. The launch date for the Sprint-bound smartphone remains unknown, but at least you can claim yours and get in line so to speak. So, who wants one?